Ozzy Osbourne’s wife and manager Sharon has confirmed that the legendary rocker has been hospitalized as he recovers from the flu. Concert-goers were advised to hold on to their tickets as they will be honored for the rescheduled dates, details of which will be announced in the coming months - refunds are also available at the point of purchase. 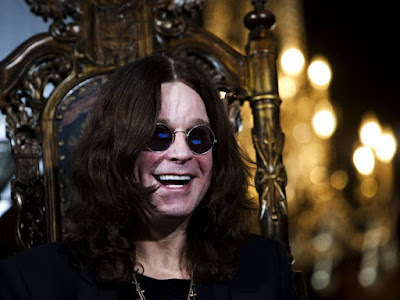 Ozzy’s No More Tours 2 is currently scheduled to resume on March 9 with an appearance at the Download Festival in Sydney, Australia; shows will follow in New Zealand and Japan before a two-month North American leg.